Getting your TEFL Certification equips you with the skills, insights, and credentials you need to apply for ESL teaching jobs in nearly any country in the world. The next step is to make your most exciting decision: With the whole world to choose from, where should you go? When I first began teaching, I wanted a taste of the new and exotic. I wanted to see new things and get out of my comfort zone while also feeling safe. 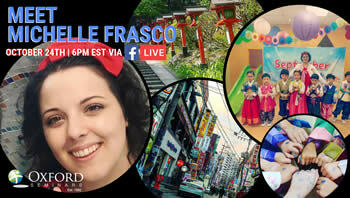 I wanted to place myself in different cultures and expose myself to new foods and customs. I wanted to live in a tropical climate far away from rainy Seattle. I wanted the opportunity to see things strange, ancient, and beautiful. If any or all of these things appeal to you, then look no further than Thailand. There is an abundance of job opportunities teaching ESL in Thailand offering good salaries that will allow you to live comfortably, save money, and afford you the chance to explore everything this amazing country has to offer. What I quickly discovered when I first set out exploring new countries and cultures is that food IS culture. 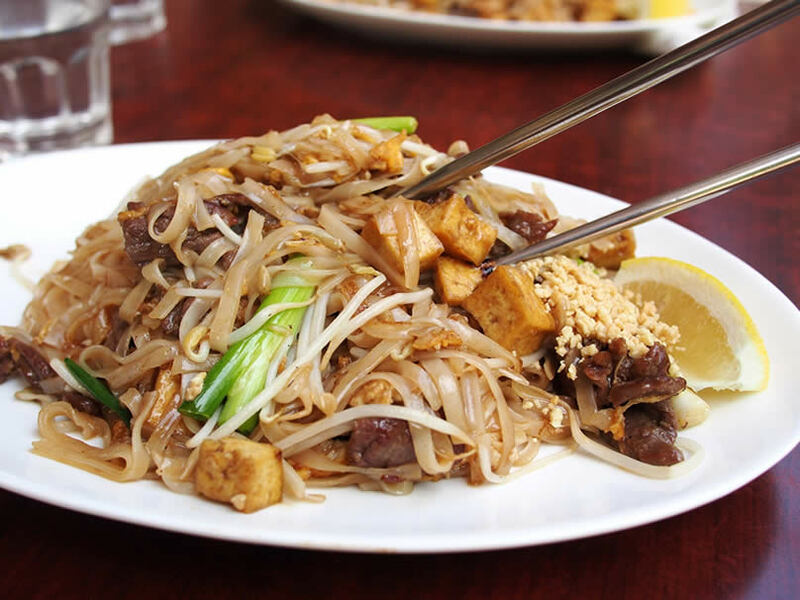 Most people who live in any metropolitan area in the Western world are at least somewhat familiar with Thai food. Many of you likely have a favorite dish or a favorite Thai restaurant, which I am certain serves dishes that are delicious beyond description. Your mouth may even be watering thinking about it now. However, no image or description can possibly prepare you for the real thing. I can still remember the first meal I had when I arrived in Bangkok. Tom Kha soup. The first drop slid across my tongue and elicited from me a “wow” so loud that nearly everyone in the small street side café turned to see if I was in some kind of distress. I was not. I was in heaven. This was just the beginning of a culinary adventure that pushed me in so many new exciting directions, and that I may never have had if not for this decision to teach English in Thailand. The deep, haunting fragrances emanating from alley restaurants and street stalls cast a spell on you, and you will want to try everything. The combination of the sweet and spicy with the sour and salty strikes a magical balance that has no equal. For the devoted foodie, literally every day is a new adventure. There are job opportunities all over Thailand. You can choose to work in the mammoth megalopolis that is Bangkok, or you can opt for a quieter and more relaxed rural experience. Each offers rich and rewarding experiences. Bangkok is the hub of Southeast Asia and offers you just about anything you could possibly expect in a big city, and more. It is a giant bustling city that never sleeps. It is crowded, and it is electric. It has an energy that I have yet to find anywhere else. There is no end to what you might discover. There are beautiful golden temples scattered all over the city. The King’s palaces are stunningly gorgeous and not to be missed. There is so much history to learn in Bangkok and the surrounding areas. 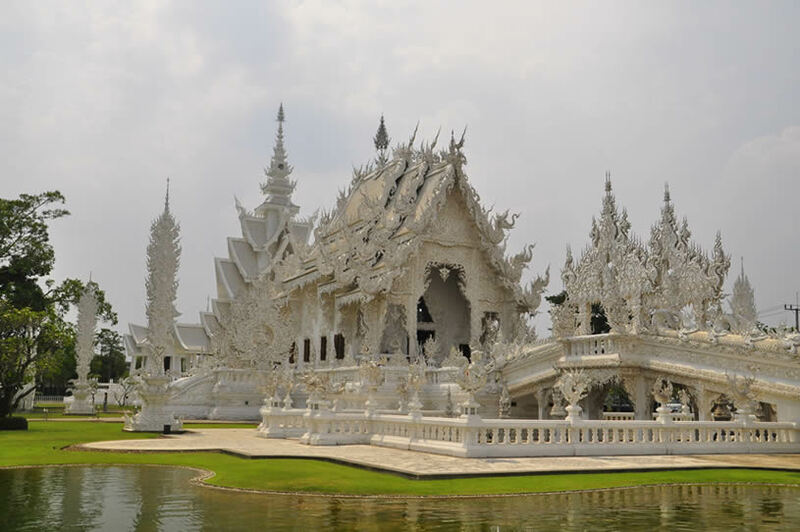 There are also countless restaurants, nightclubs, and cultural events on a massive scale; Thai boxing, concerts, sporting events, cultural celebrations. One of the great things about being in Bangkok is that you can have the best of all worlds. If you want strange exotic experiences that you can’t find anywhere else, you can find them there. If you are looking for a taste of home, maybe a cuisine you miss, a sporting event from back home, a current movie, or familiar shopping options – all are available in Bangkok. Bangkok can fuel your sense of adventure while also providing a cure for homesickness. 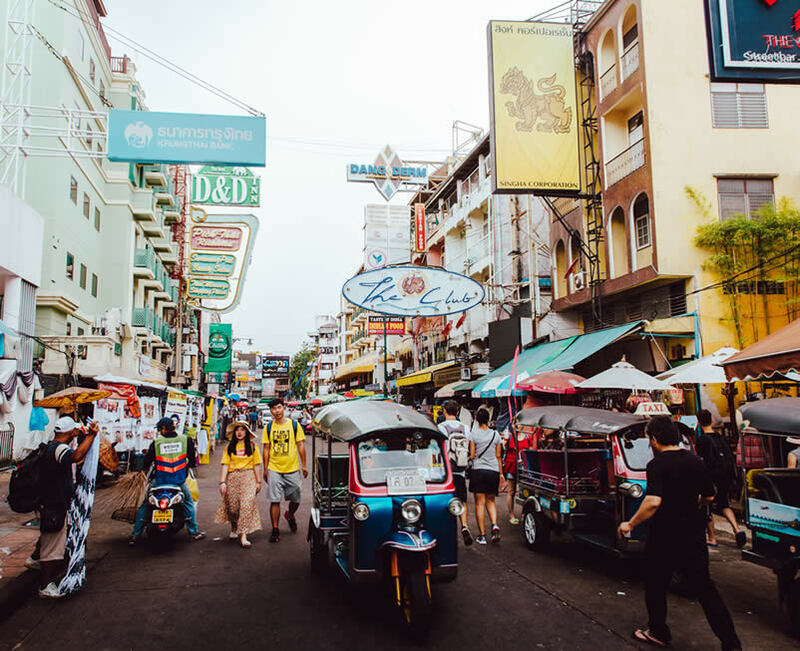 If Bangkok sounds too big and overwhelming, there are cities like Chiang Mai or Hat Yai that offer many of the same experiences of Thai urban living without being so big that you feel adrift in the chaos. There are also many jobs available teaching English in rural Thailand. These positions offer a more subdued and relaxed environment. 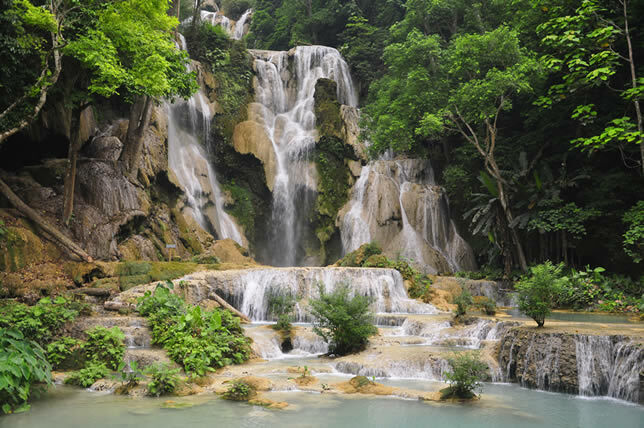 In these smaller places you become much more immersed in Thai culture, particularly with language. In the cities it is not difficult to find people who speak English. This is not as common in the countryside. Because of this, you will be much more likely to learn more of the Thai language. Bangkok is an international city full of international travelers. Rural parts of Thailand see far fewer Western travelers so you are forced to adapt to the locals’ culture far more than they will have to adapt to yours. 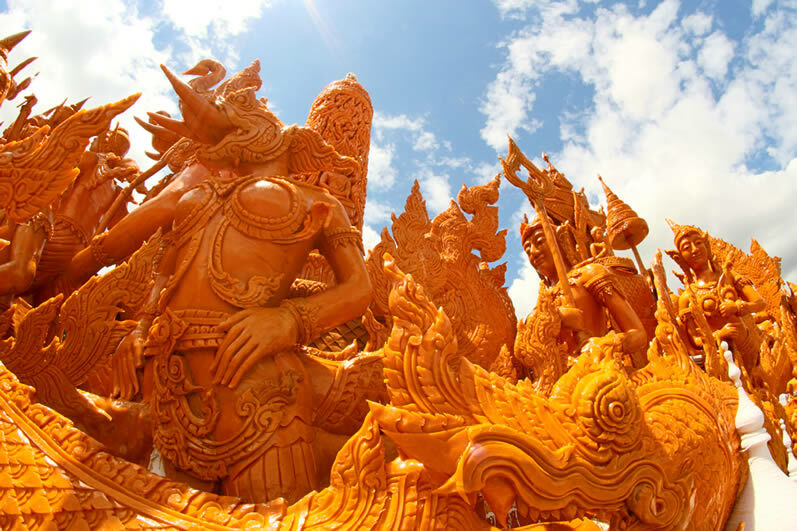 This creates the perfect opportunity to be more intimately exposed to authentic Thai culture and you may come away with a deeper understanding of the culture, the language, and its people. 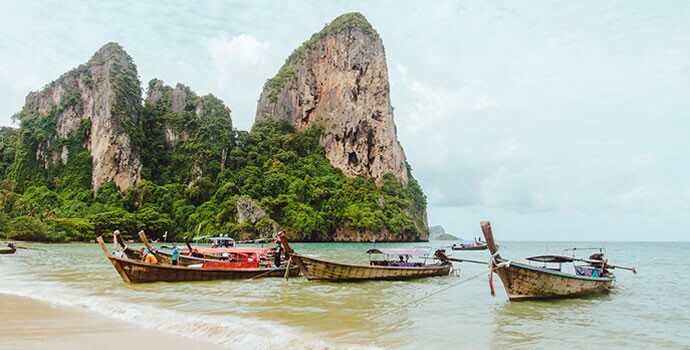 When people are asked why they would like to visit Thailand, many people are likely to comment about the great beaches – they are right to do so. The Thai calendar has many holidays, which means that schools close quite often, which also means teachers have a multitude of days off to explore. 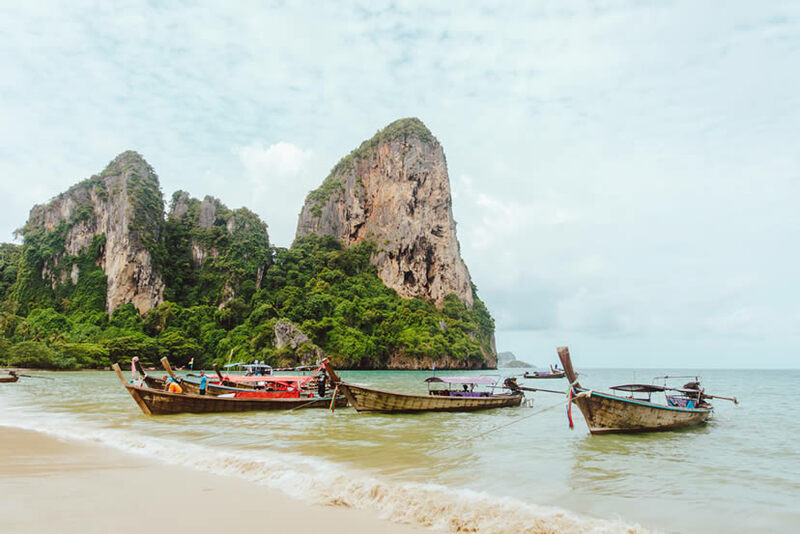 One of the first places vacationing teachers go is to the beautiful islands in the south of Thailand – Phuket, Ko Phi Phi, Ko Samui, and Ko Phanghan to name a few. Each of these is well worth visiting. Imagine flour-white sand beaches with crystal-clear turquoise waters gently lapping against the shore. It is a landscape that just doesn’t seem real, even when you are actually there. These beaches vary in size and atmosphere. The smaller beaches are quiet and have small cafes with carpets and low tables laid out on the sand, and where they serve the most delicious food, tropical drinks, and ice cold beer. Laid back, down tempo rhythms pulse out of speakers at just the perfect volume. You can kick back and read, or take a nap. When it gets hot, you can hop in the water. A perfect day. There are also numerous snorkeling and scuba diving trips that are easy to arrange. You won’t believe the beauty that lies under the surface. If you are looking for something a little more exciting, Thai beaches offer quite vibrant night life as well. If you want to explore your wild side, on Ko Phanghan at the full moon of every month, they hold the legendary Full Moon Party. This is an epic party that has few equals around the world. A party not to miss. In addition to the beaches, Thailand has endless jungles to explore. You will find it quite easy to organize a jungle trek with experienced guides who can show you the beautiful jungles, small villages, and wildlife that are more accessible than you might think. One of my most memorable experiences in Thailand was a trek I went on with a small group where we hiked through rivers and mountains for two days. We saw gibbons climbing trees on the cliff side, miniature deer, birds with colors I had never seen before, waterfalls, and breathtaking views that I’ll never forget. In addition to the fantastic hiking, our guides created a comfortable camp, and seemingly out of nowhere cooked us one of the most delicious red curries I have ever had – right there in the jungle. All of this and more can be at your fingertips if you choose to take your ESL teaching skills to Thailand. The jobs are plentiful and the people are wonderful. The students in Thailand have been among the most cooperative, eager, and fun students I have had the pleasure to work with. Teenagers are teenagers, and kids are kids no matter where you go. 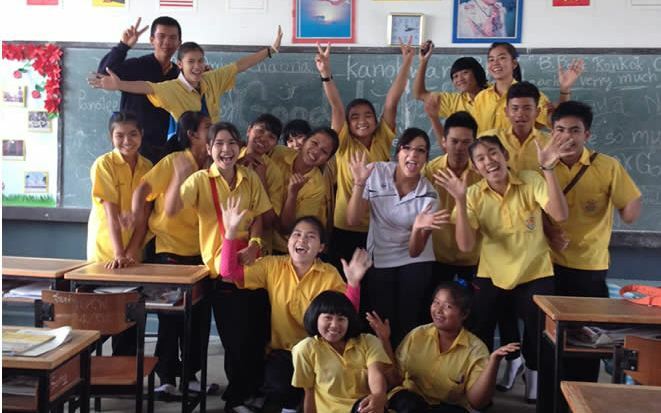 However, students in Thailand truly respect their teachers, which makes your job that much more rewarding. The Thai language uses the word sanuk, which basically means fun. It is a fundamental principle in the Thai way of life. In a deeper way, it means to bring fun, satisfaction, and joy to everything you do. With this in mind, you should really consider teaching English in Thailand if sanuk appeals to you. 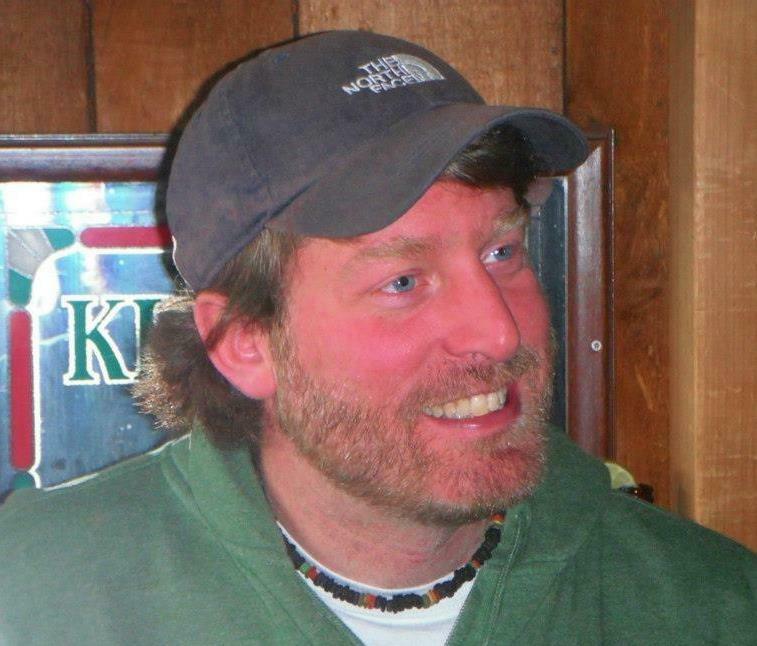 Kevin McLaren taught English overseas for 2 years in Thailand, Vietnam, and Taiwan. He has been teaching ESL for 10 years. Kevin has a Master’s in Education. 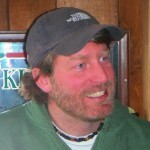 He currently teaches English at Tacoma Community College in Tacoma, Washington. 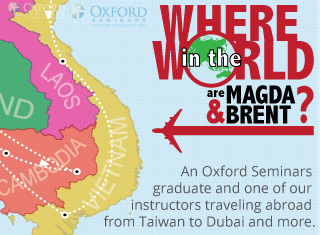 Can I Switch Careers and Teach Abroad?